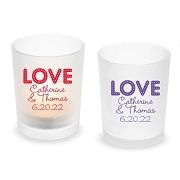 Celebrate your special event with these engraved shot glasses. 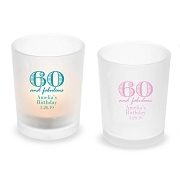 Liven up the party with shot glass favors for your guests! 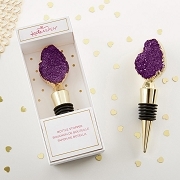 Whether used to make a boozy toast or taken home as a keepsake, these unique shot glass favors are lovely for the adults in your life. 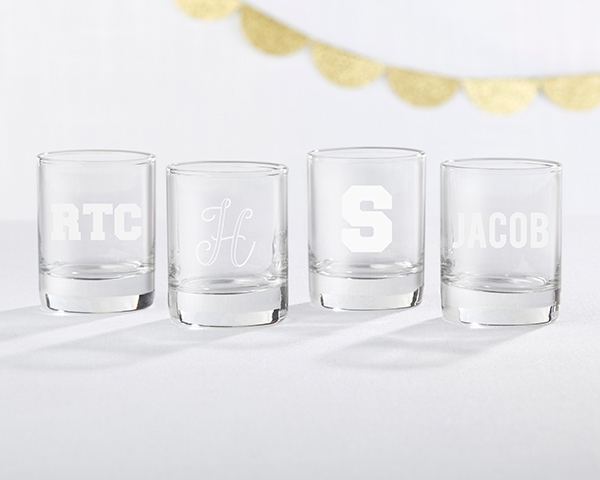 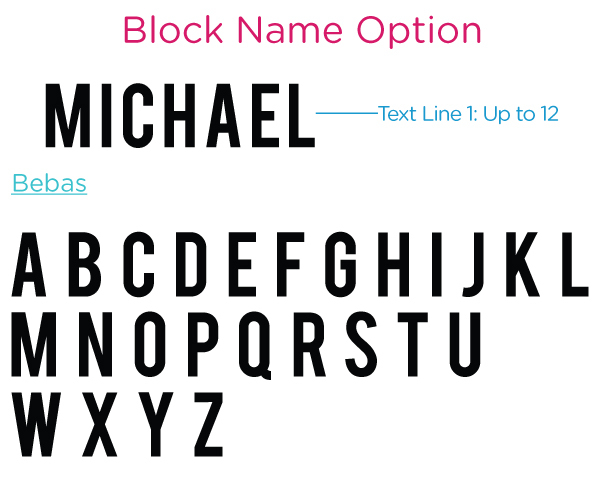 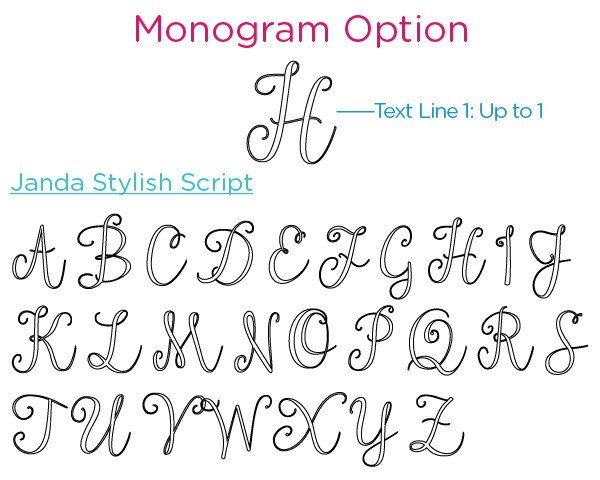 Our Personalized Engraved Shot Glasses are sure to be a favorite among friend and family.